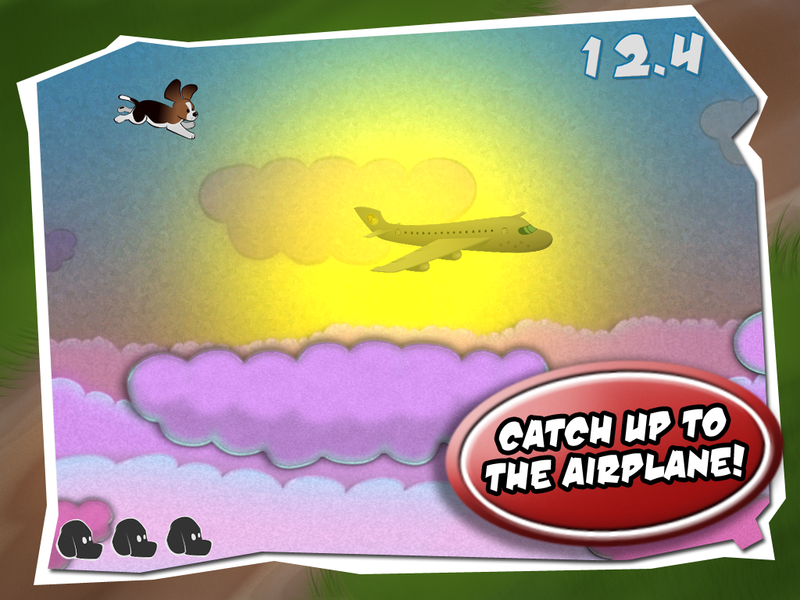 Puppy Panic LogoNow in the App Store is Puppy Panic: The new game for the whole family that lets you collect all the puppies that you can carry! 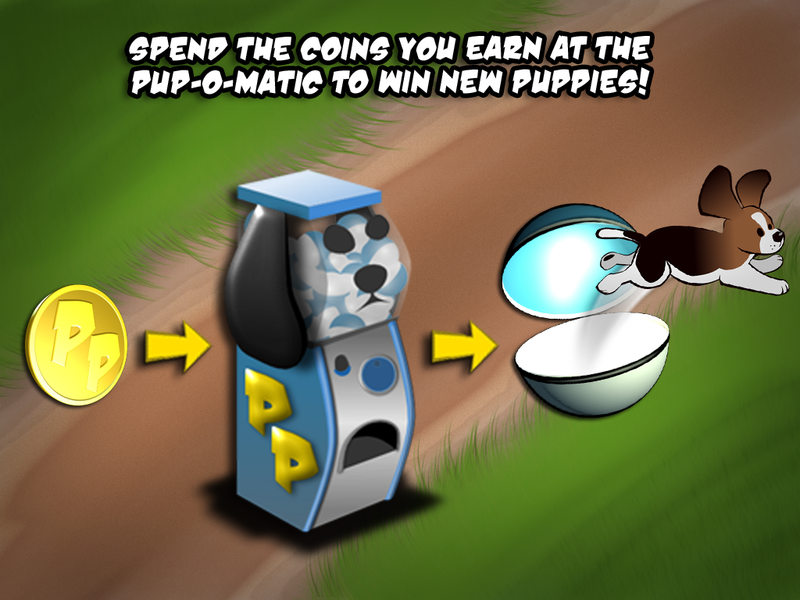 Puppy Panic has two game modes that work together: Collect as many puppies as you can, then become a master at racing them! The better you are at racing your puppies, the more puppies you can earn! 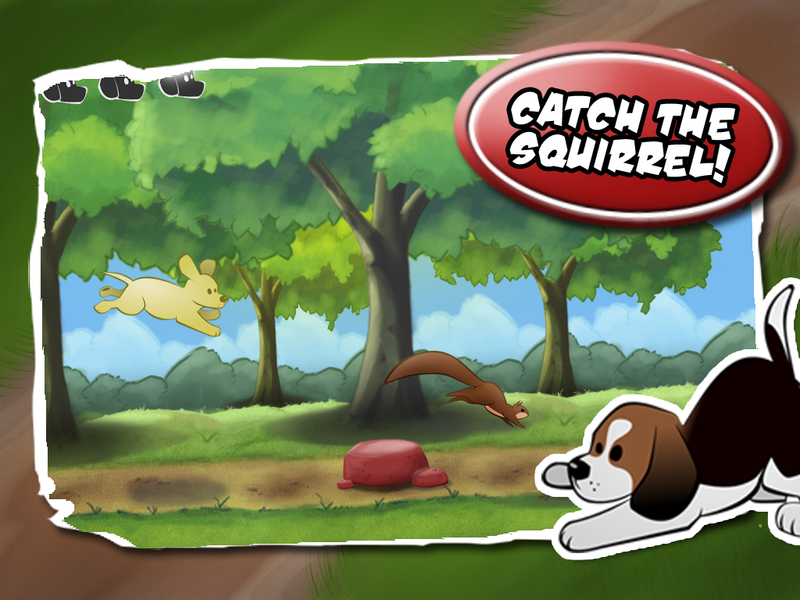 Each puppy you unlock has different capabilities, making racing with each puppy unique! Good clean fun for all ages! 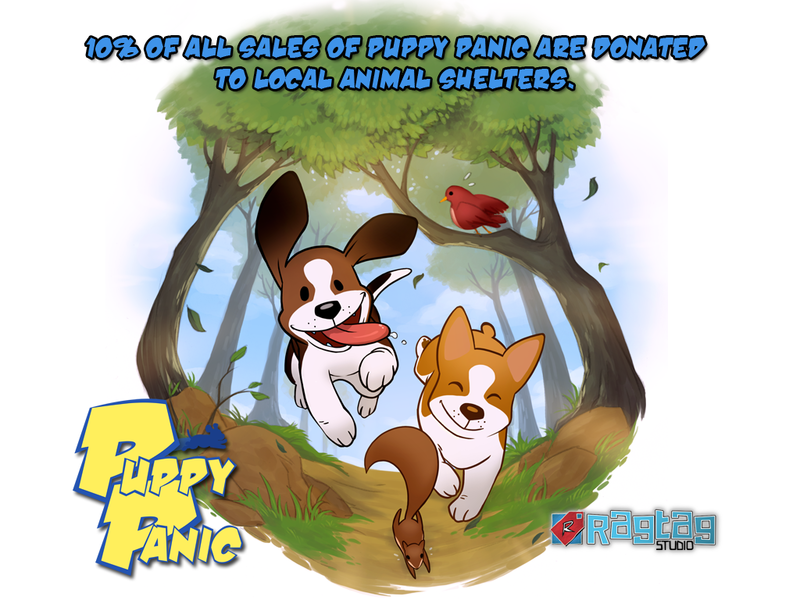 "Puppy Panic: Race to the Finish", the downloadable Print and Play boardgame version of Puppy Panic, is free with purchase of Puppy Panic. Featuring a different take on the addictive Puppy Panic formula, Race to the Finish focuses on a heated race between you and a friend! 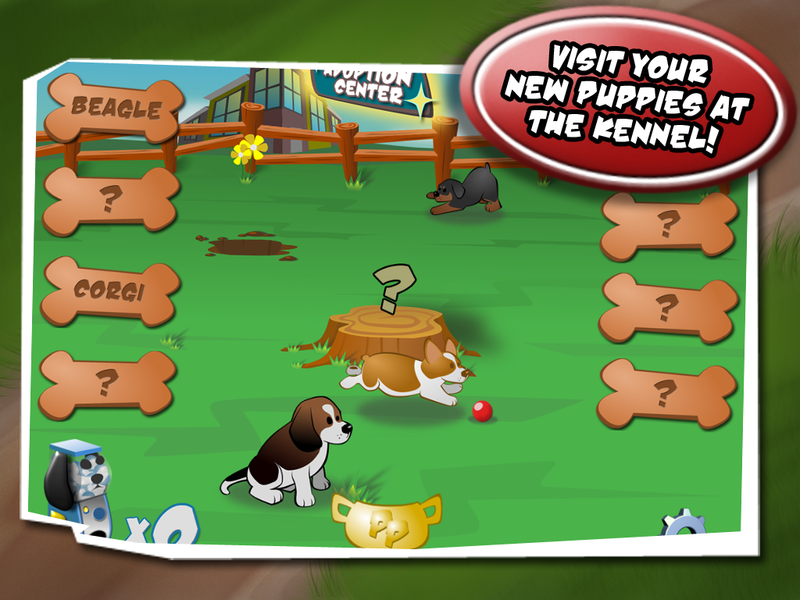 Choose your puppy and start your engines for a Race to the Finish! Email us at info(at) theragtagstudio(dot)com and let us know what which puppy is your favorite. We'll email you a PDF of Race to the Finish. .
Ragtag Studio is an independent game development company founded in 2011. The team is comprised of friends and industry veterans, Matt Carter, Chris Cobb, and Shawn Halwes. More information on Ragtag Studio, our logo & relevant media are available here.